Our favorite smart thermostat gets just a little smarter. 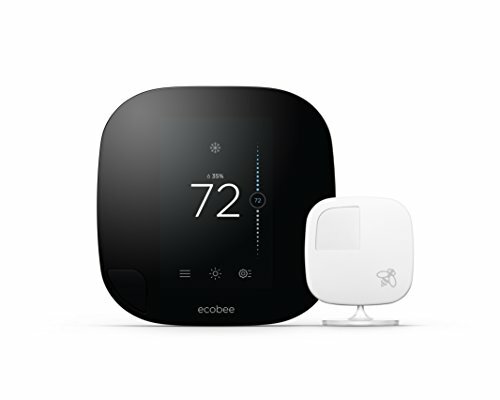 The Ecobee 4th generation thermostat is the best smart thermostat you can buy right now. Ecobee has finally added Google Assistant to its list of compatible smart devices, enabling users of Google Home devices—and the myriad of devices that utilize Google Assistant—a whole new way to interact with their thermostat. 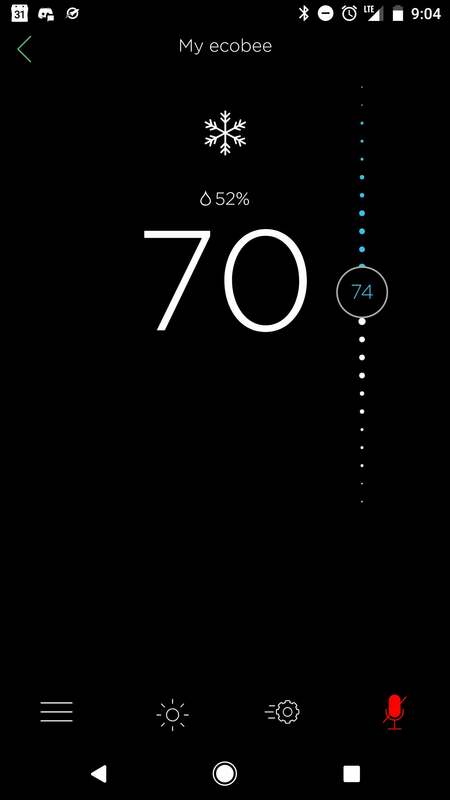 A unique and especially nice feature is the ability easily monitor both the main Ecobee unit and remote sensors. 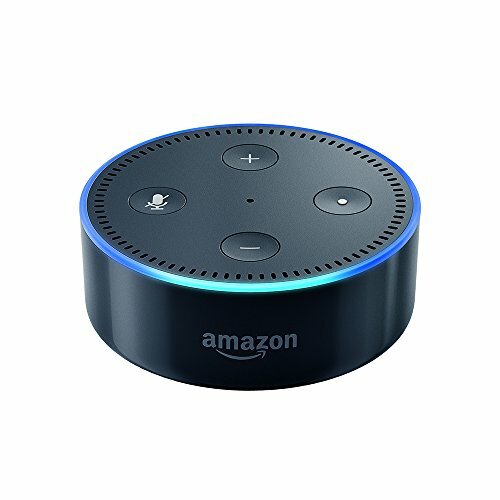 This means you can ask it what the specific temperature in a room with a sensor is and increase or decrease the overall temperature without ever having to get up. 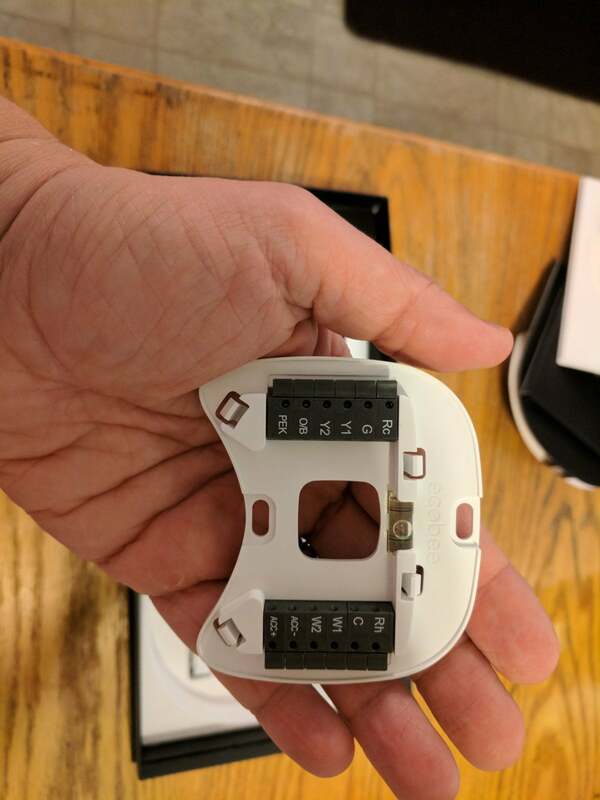 For those who like heavy-duty, down-in-the-weeds scheduling, however, Ecobee makes you work a little too hard for it. By default, the Ecobee scheduling is really only interested in three time zones: sleep, home, and away. Creating a more complicated schedule of adjustments throughout the day (like many admittedly less-smart thermostats allow) is a more complicated task. As it turns out, you can create new activities (how you organize your day) and comfort settings (the temperature you want the house during said activity), but they don’t exactly make it convenient. You can only currently create new custom scheduling settings through the web portal and not the mobile app. Once a new setting is created through your web browser, it will appear in the scheduling options within the mobile application. 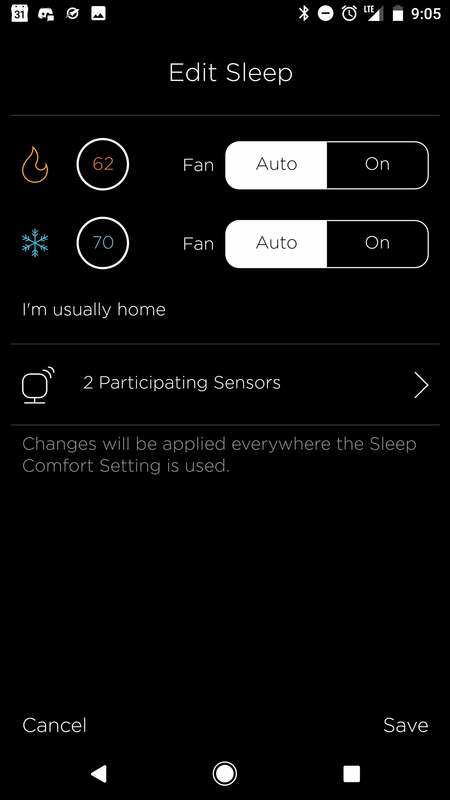 Admittedly, since the Ecobee just naturally adjusts based on the motion sensors and set temperature preferences, most users probably won’t ever need to create a complex schedule. Editor’s note: We’ve updated the discussion of the Ecobee4’s scheduling features on September 28. The review originally reported that it wasn’t possible to create complex schedules. You can, it’s just not very easy. 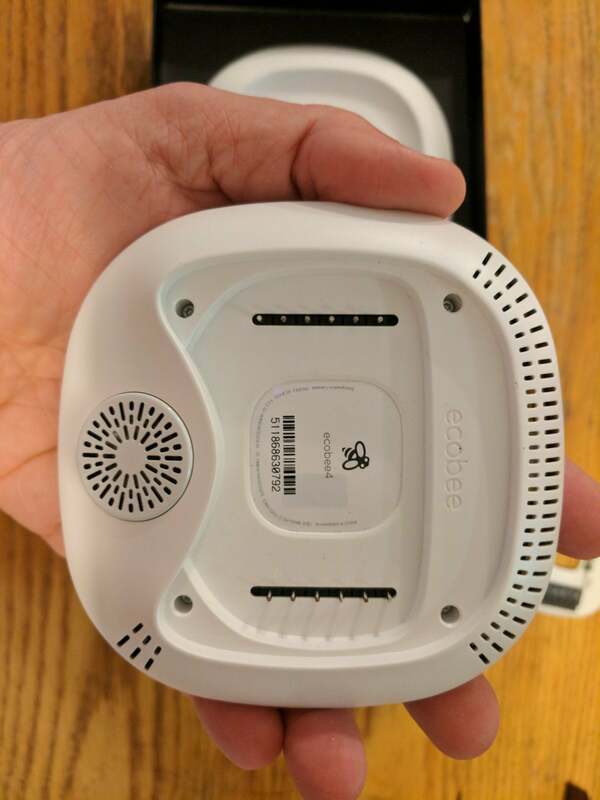 On November 17, we added information about the Ecobee4's new support for Google Assistant.